As you explore the symbols and meanings of totem animals, you will find that personal power animals and the connection to their wisdom will bring remarkable insight to what you are going through in the here and now. There are hidden qualities and forces of nature that we can access if we are attuned to the natural world around us. Animal totems express the spirit nature of that species and exemplify qualities we can learn from. They are a mirror of us, reflecting our own innate qualities to help ourselves better understand our connection to all things. Amplify your ability to solve problems, tap into ideas and create new ones, connect and ignite your naturally flowing creativity. When we meditate and rest our minds in awareness, we rest in creativity. We are removing the blocks and barriers, and creating the conditions to move effortlessly in life with a profound sense of freedom. Exploring your past lives is a fascinating way to understand who you are as an immortal soul living a human life. It enables you to heal the present through the past and can bring great insight to current behaviour. You do not have to believe in reincarnation to receive healing from past life techniques. Our lives pass in a blink, and each day, every moment is something to celebrate and cherish. 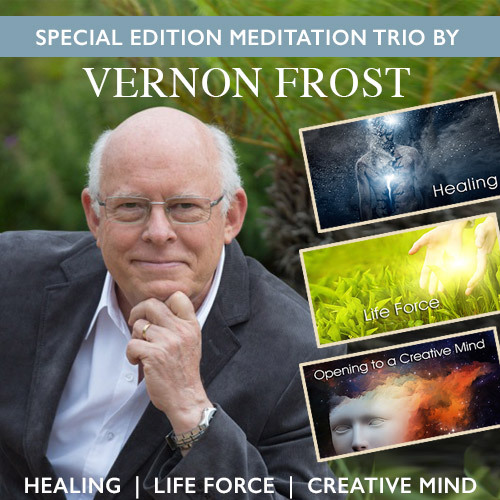 This Celebrate Life meditation is my gift to you in celebration of my birthday. Enjoy!